Make this retro lantern holder in time for Easter to keep the evenings longer. Also great to accentuate small pot plants and succulents. 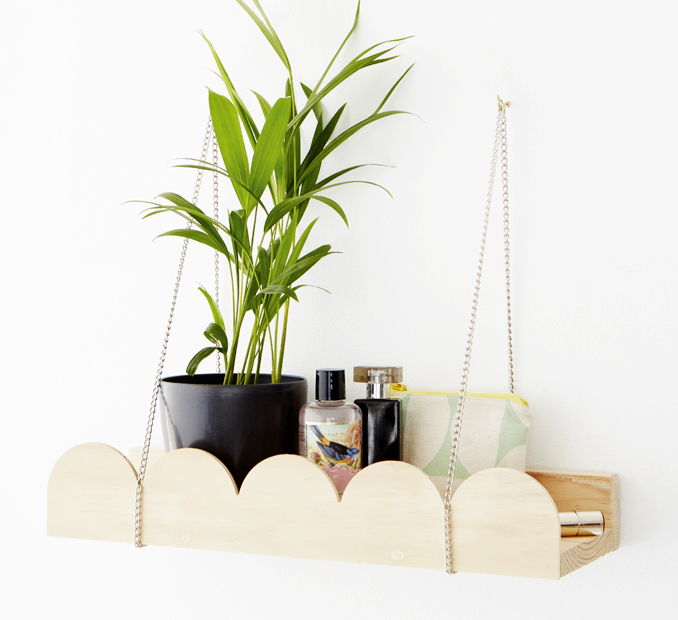 Add some personality to your plain walls with this fun hanging shelf - a perfect piece for any rustic or modern home decor. 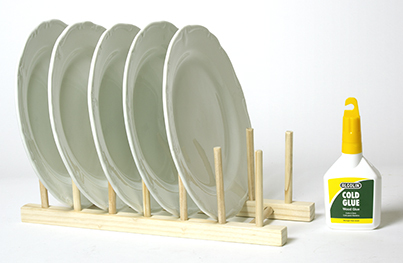 Make this great contemporary plate rack to create additional space in your kitchen. 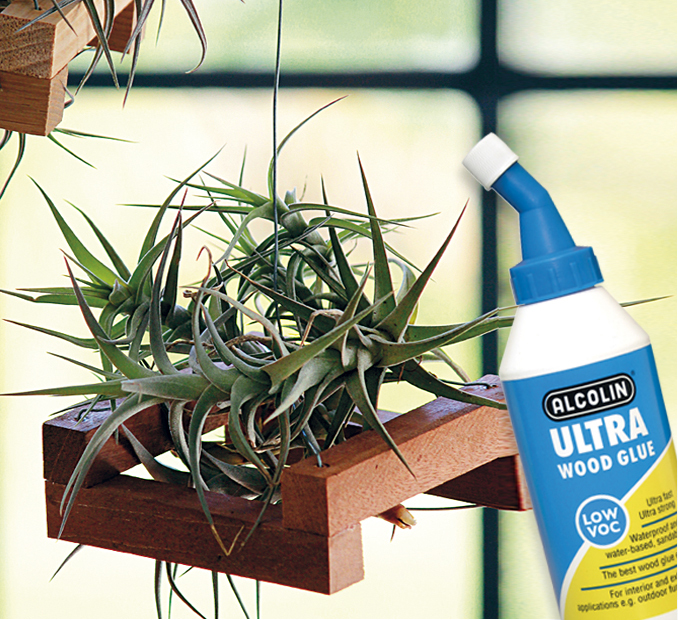 Grab Alcolin Cold Glue and the rest of the materials at your local hardware store, and finish it in no time! 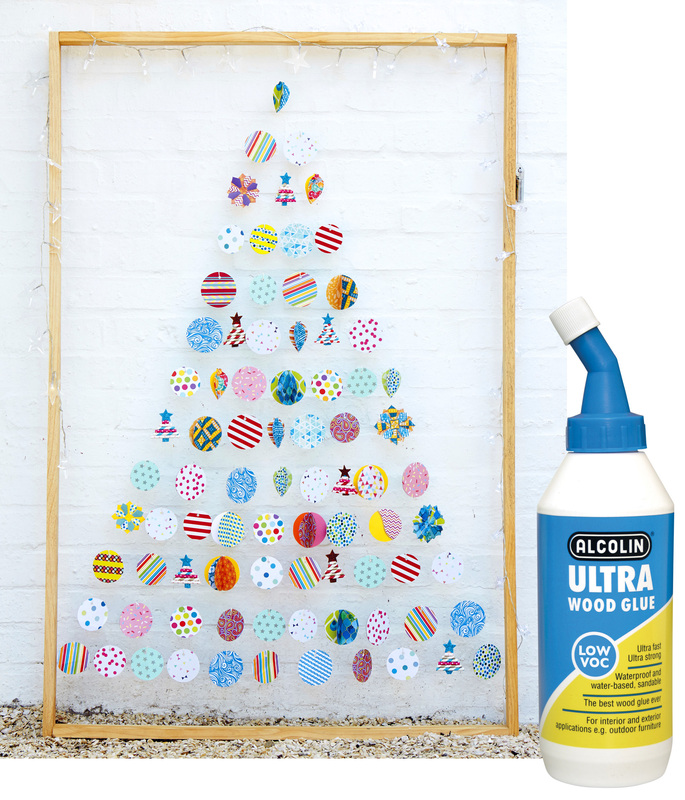 If space is an issue then why not try this Christmas tree with a difference? 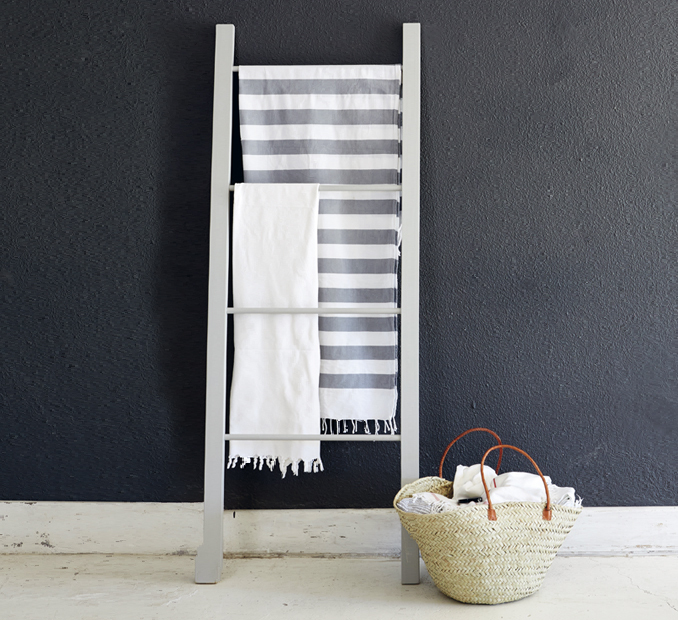 Use a few odds and ends from home to give it an upcycled but authentic edge. Tired of searching through your drawers for the herbs and spices you need? 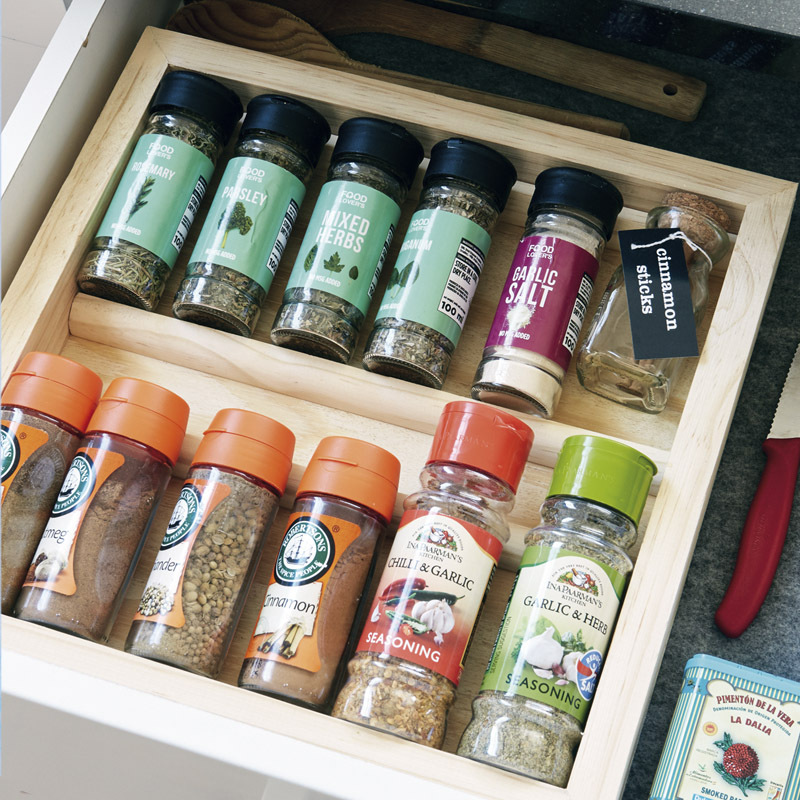 Why not make this handy spice rack to keep them organised! Embrace the industrial look with these beautiful cement coasters. 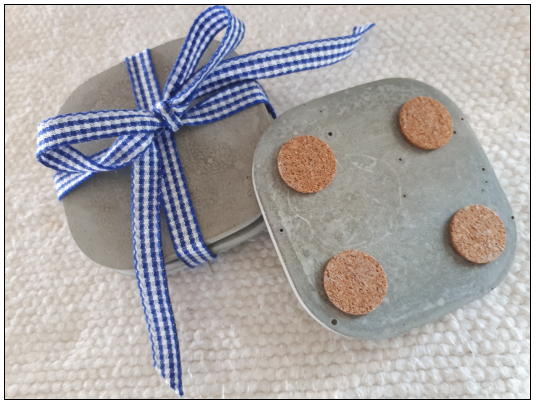 They can be made in under an hour and for less than R100 with Alcolin Anchoring & Patching Cement… perhaps a budget-friendly Christmas present? 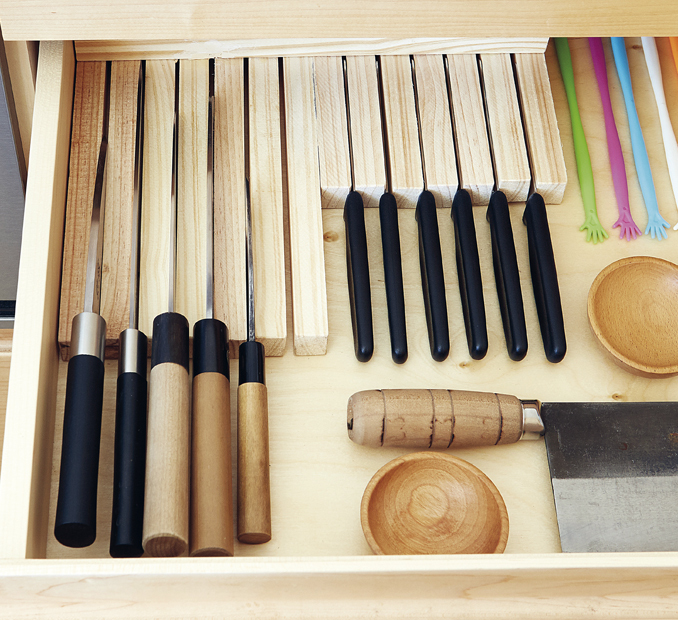 A simple way to keep your kitchen drawers organised and knives preserved with this protective knife storage solution. 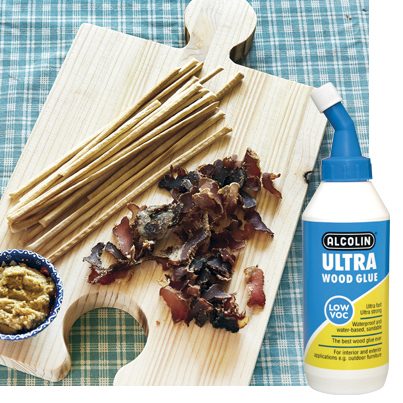 Trying out new recipes this winter? 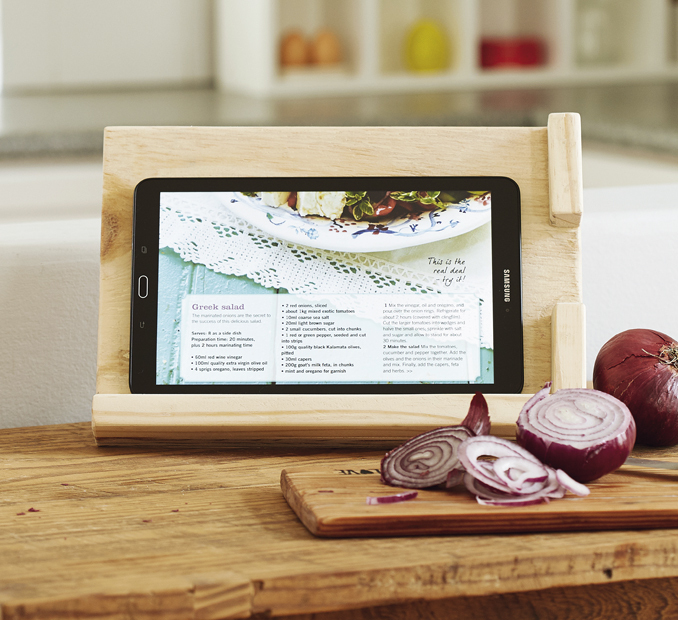 This stand will be perfect to keep your tablet safe, clean and charged at the same time! 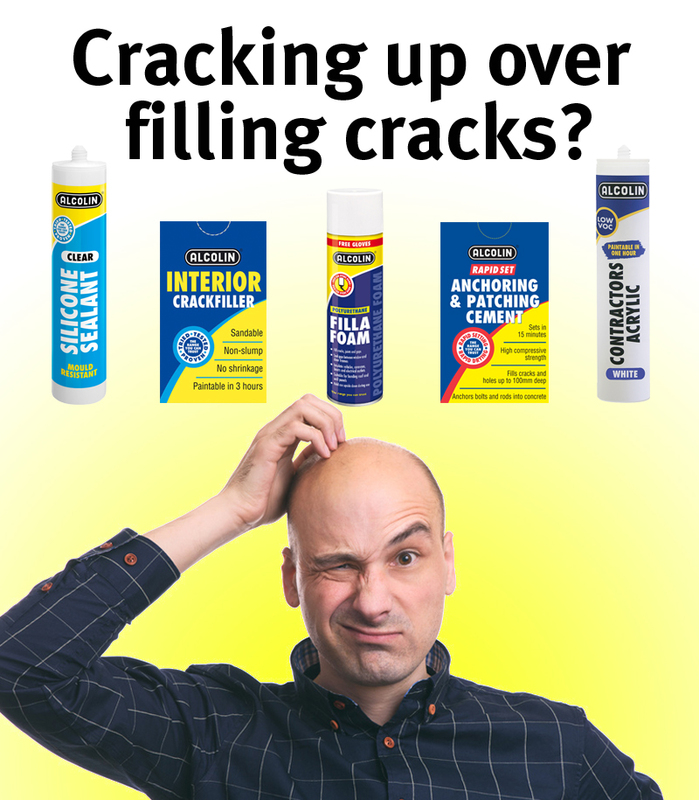 Which Gap Filler and When? Trying to fix a gap and not sure which product to use? We have a simple guide to help you make an easy choice. A Father's Day treat for all his favourite things! 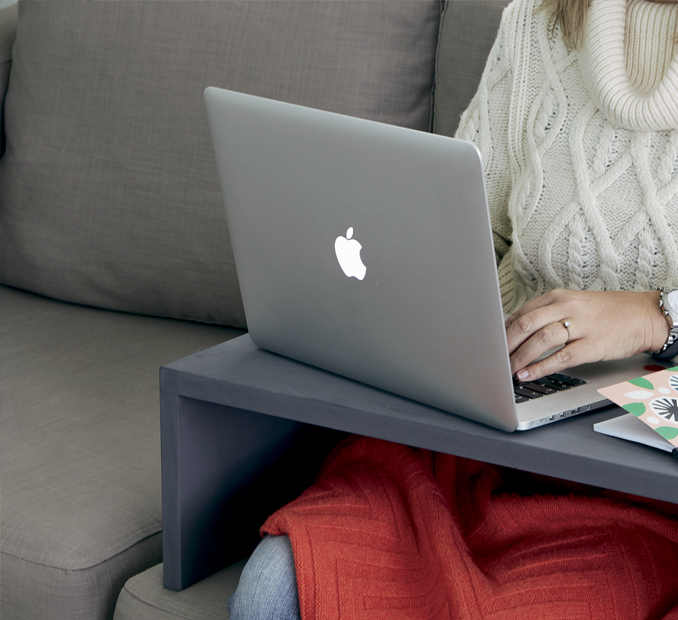 Make this laptop table for when you're on the couch, in bed, or wanting to keep your laptop safe from a messy surface. 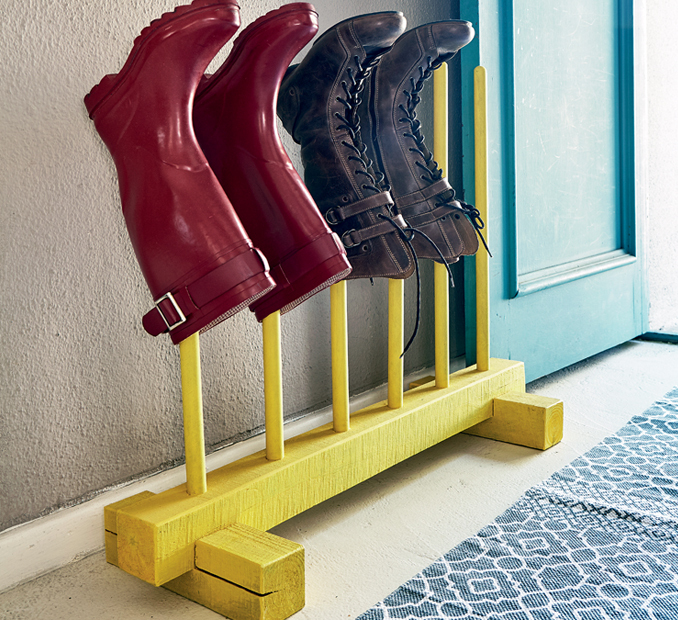 Put your favourite boots on display for all to see with this chunky boot stand. 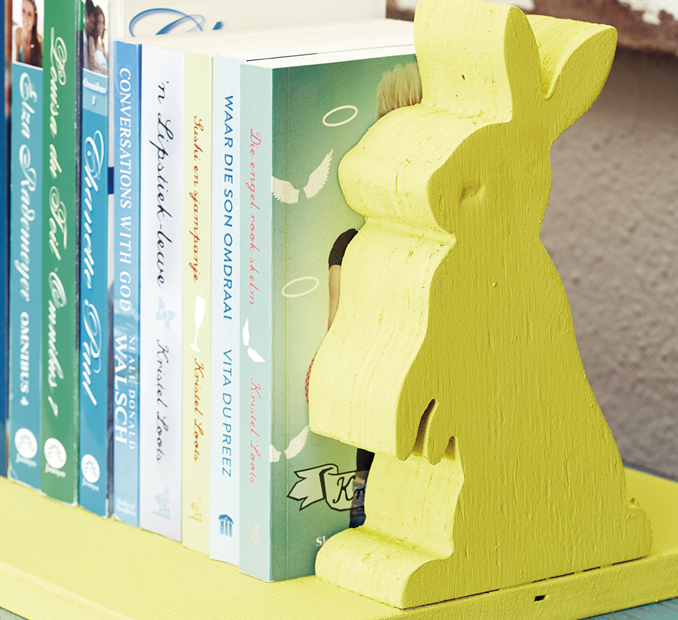 An bunny-inspired bookshelf brings Easter hopping into any room, and is a great place for pretty displays too! Bring the outdoor feeling inside with these hanging planters. The hardest part is deciding where to hang them! 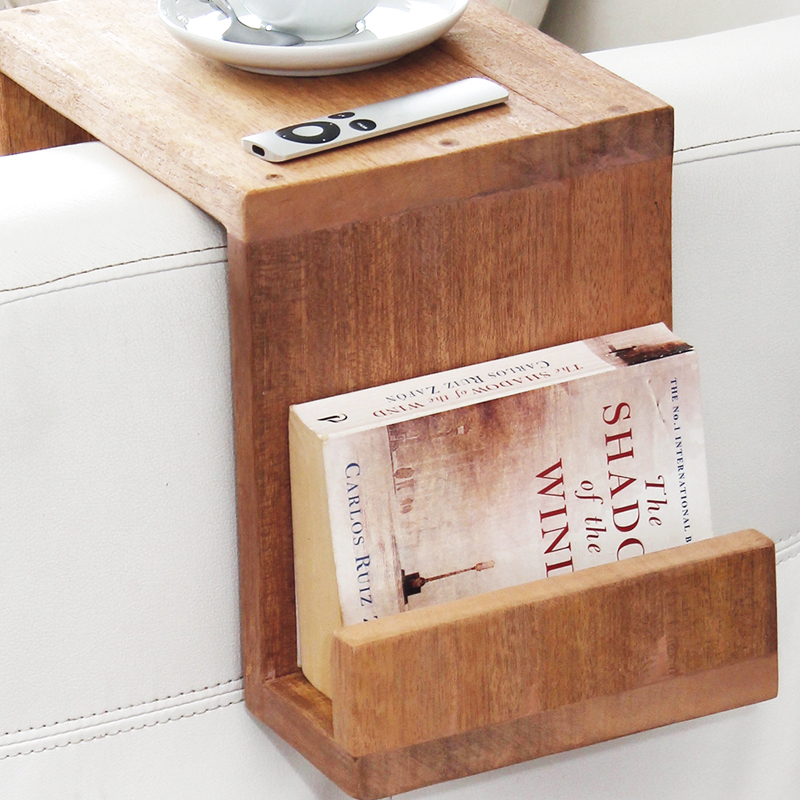 Perfect for a lazy day on the couch when coffee and a good book are all you want to see... This build can even be done in under an hour! The new year is a perfect time to try some new recipes. 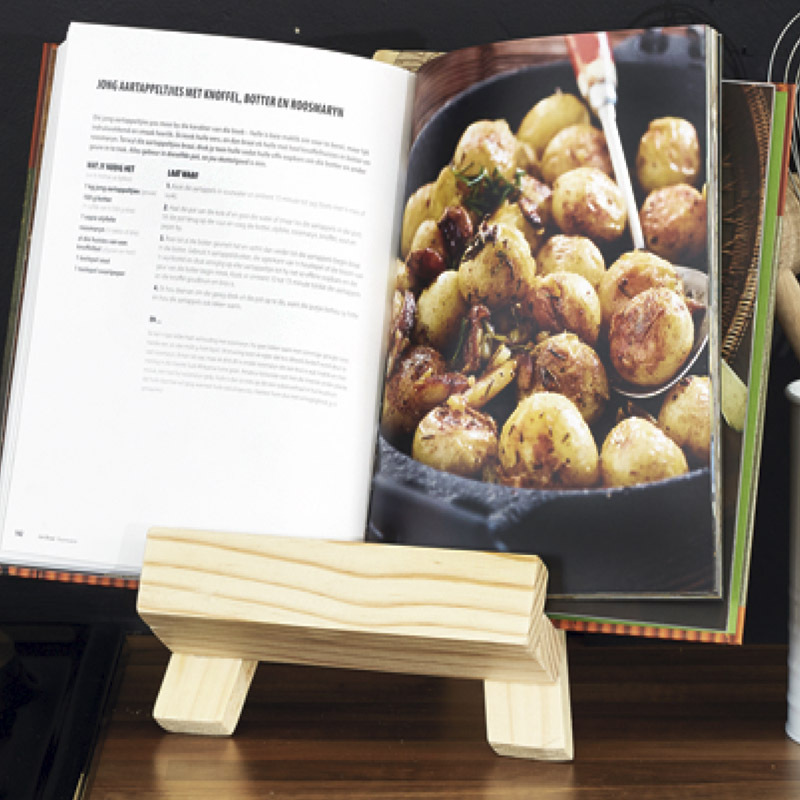 Here’s a nifty book stand that’s up to the task. 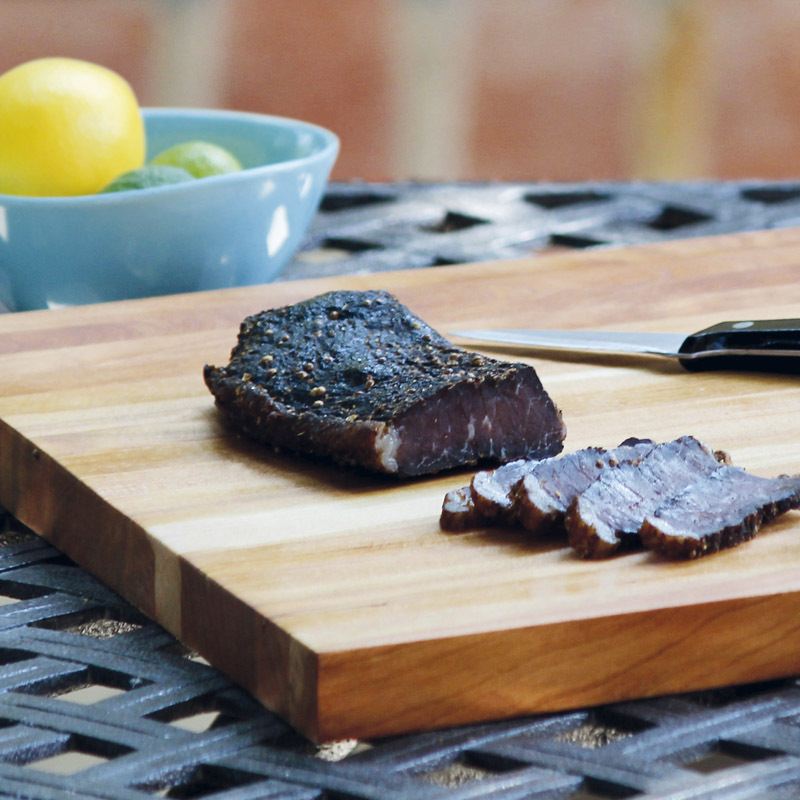 Combine random timber offcuts to create this stylish cutting board. 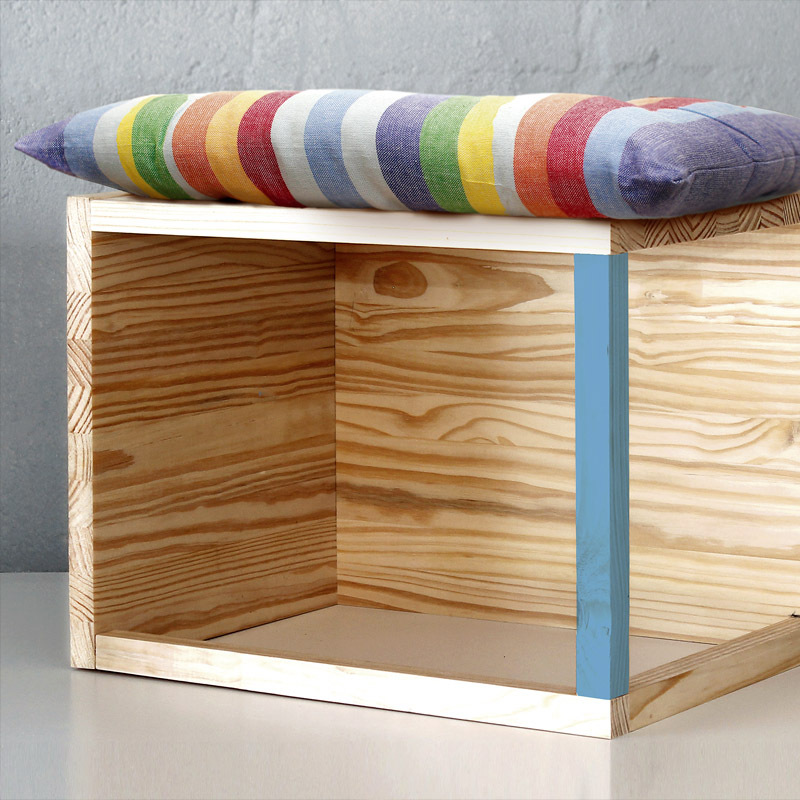 These clever stackable shelf units are great for smaller or limited spaces, and can be made on a limited budget. 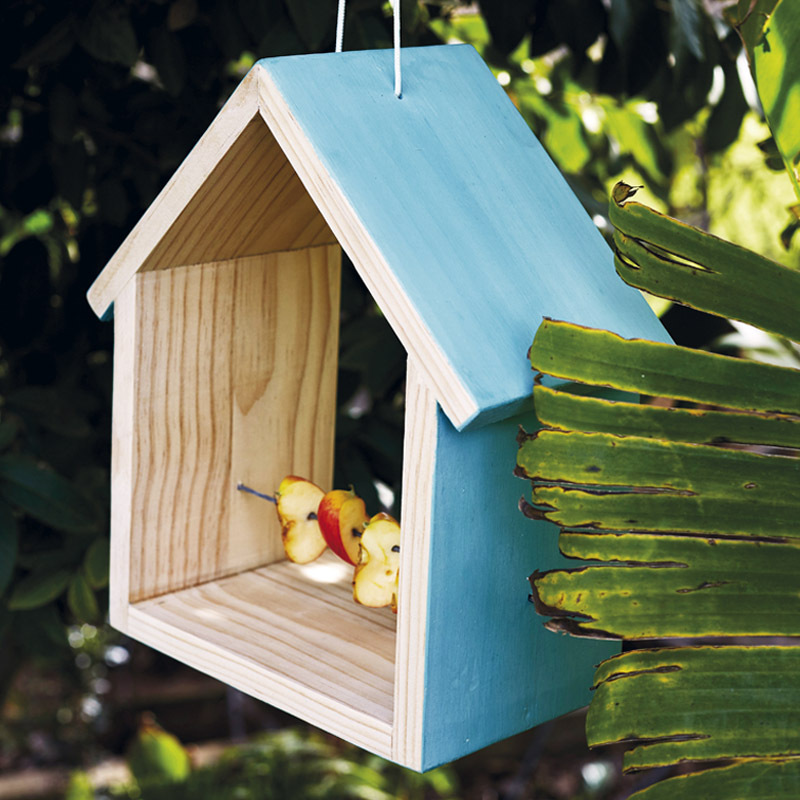 Make this simple but stylish bird feeder for your feathered friends. 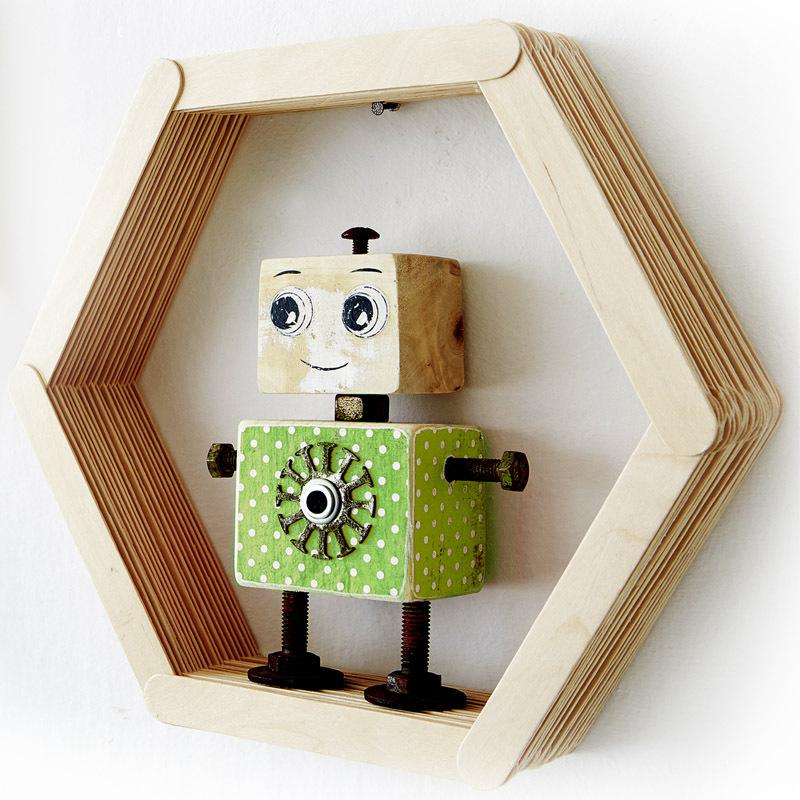 Create an easy-to-make hexagonal shelf that’s bang on trend! And replace the showpiece as often as your heart desires. 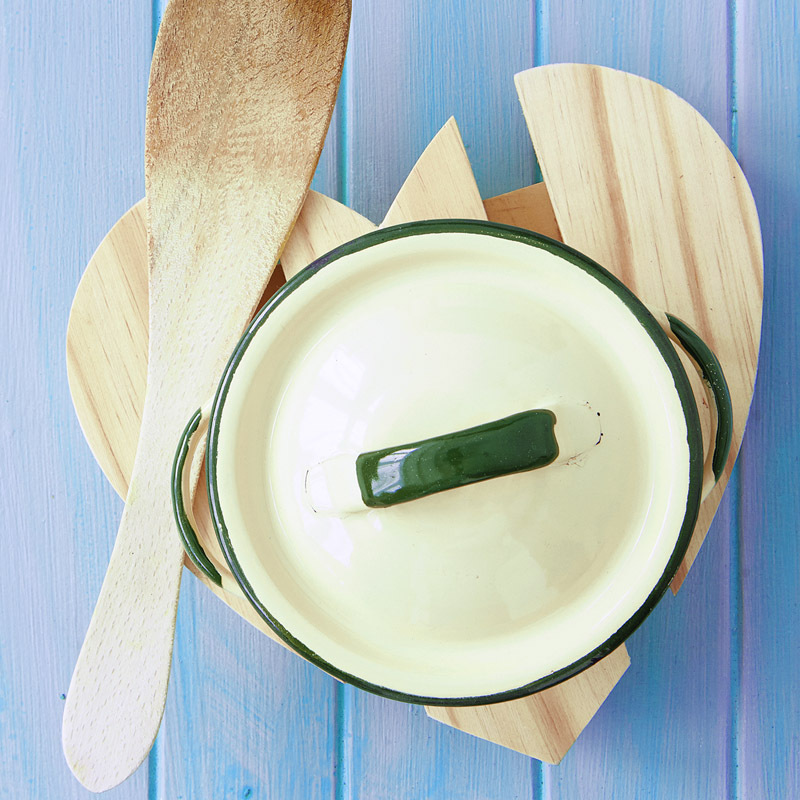 Steal their heart with this cute pot stand. A perfect surprise for a loved one.